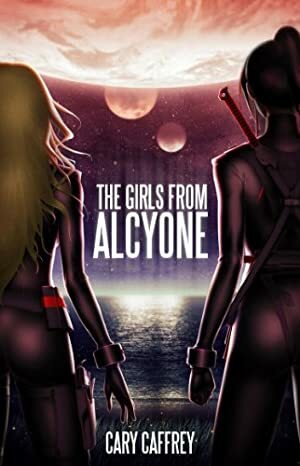 Known only to Kimura, the two girls share startling secret -- a rare genetic structure not found in tens of millions of other girls. We started tracking this book on January 28, 2012. The price of this book has changed 142 times in the past 2,641 days. This book has been FREE 65 times since we started tracking it. The highest price to date was £2.54 last reached on June 17, 2013. This book has been £2.54 2 times since we started tracking it.